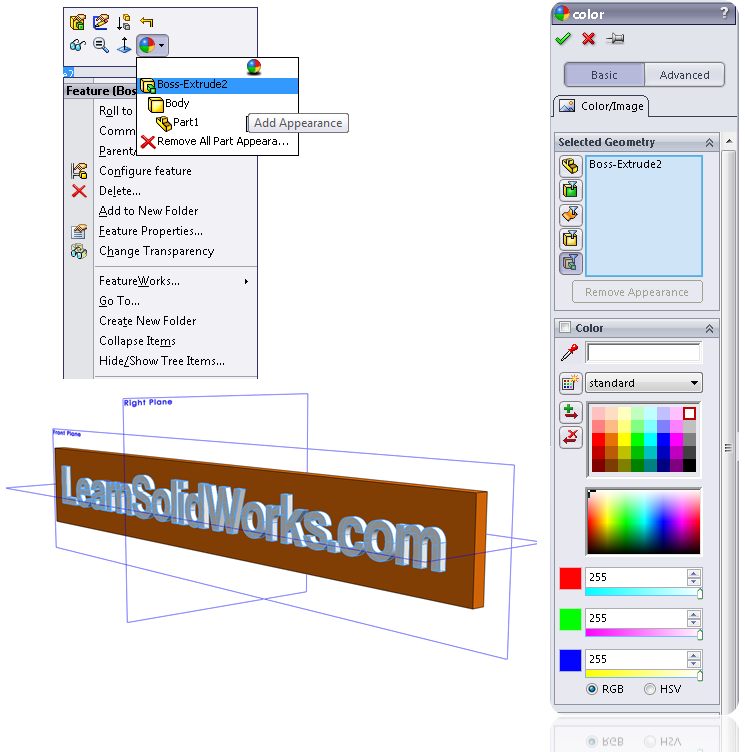 How to Draw a Text in SolidWorks? 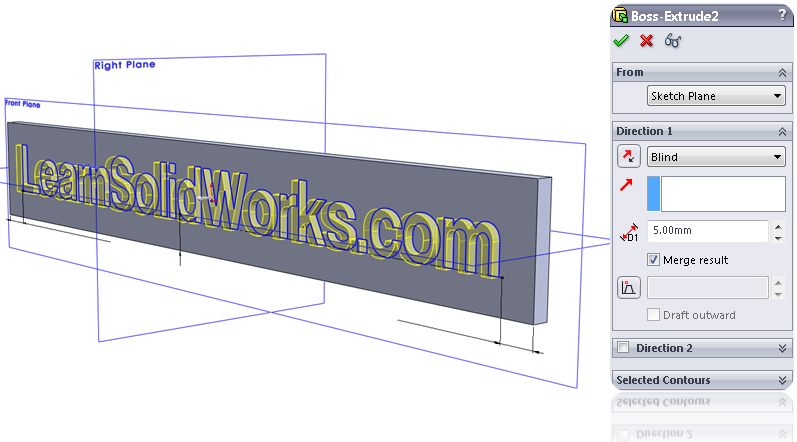 In this tutorial I will show you how can create and Extrude a Text in SolidWorks. The display changes so the Front plane faces you. Create a sketch which starts at the Origin. Now we’re going to change the Size and the Font of the text. In the Font Style box you can choose between a regular, Italic, Bolt and Italic Bolt. Pick your settings and click OK to apply. 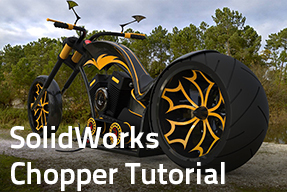 Now you know how to create a Text in SolidWorks. P.S. Let me know if you have any suggestions for new tutorials in the comment box below. 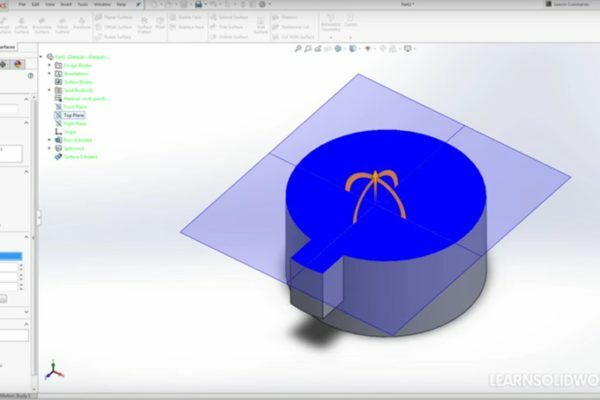 Previous post How to Measure a Surface Area, Volume or Mass in SolidWorks? 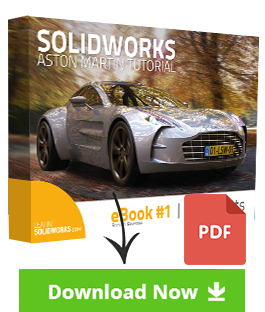 Next post How To Increase The Image Quality In SolidWorks? Ok, it’s basic. 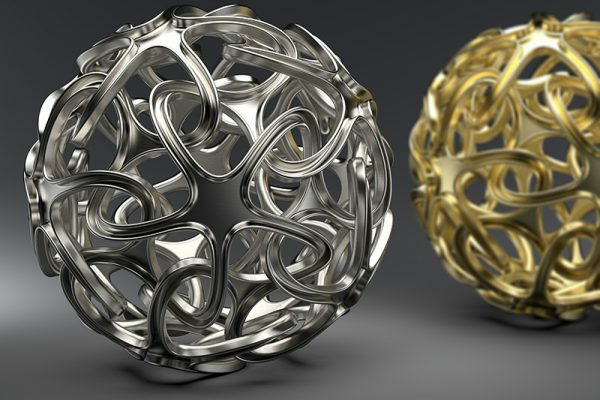 How to extrude a text in a non linear surface, like a ball? You can use the “Offset from Surface” option to create a Text on a round surface. I will write another post about it when I’ve time for it. Cheers! Very thanks, I always draw my letters by hand, and just now i saw that is so simple to do it. I think that the use of the “WRAP” command can help you as well. Interesting..now i learn to creat some logo using this tutorial.. Any idea.?? I m Student in India. This information very useful for me. 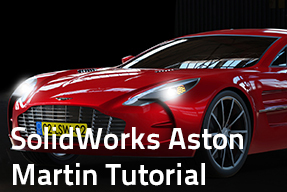 i just completed this tutorial. thank you sirrr……. 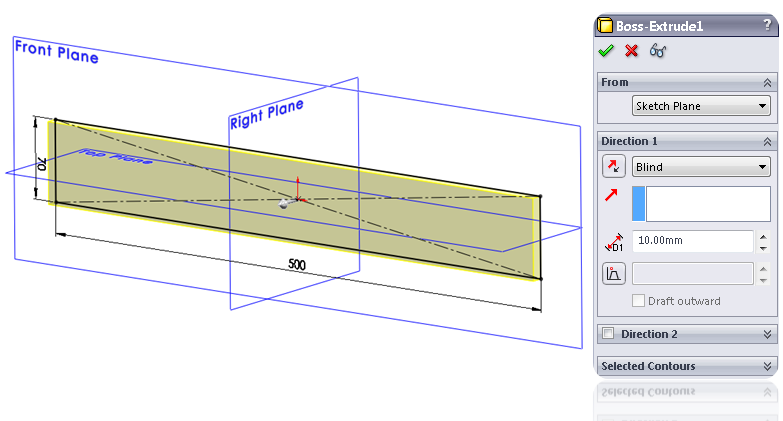 sir i would like to know how to put an image on a model surface. 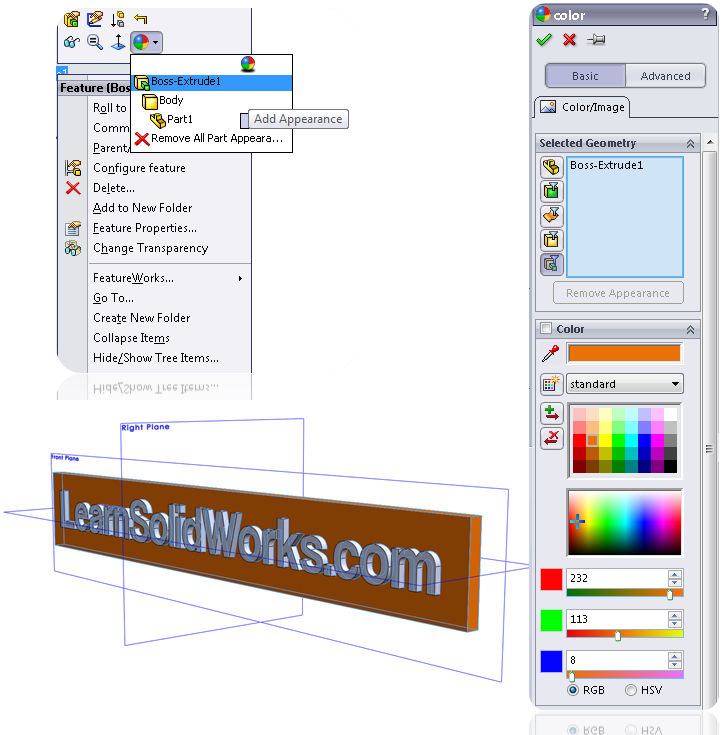 Please I want to learn how model a supermarket shelf (gondola shelf) in solidworks 2012. Can you send me a tutorial on it? You can’t convert a part body to sheet metal. You have to draw a part using the sheet metal features. 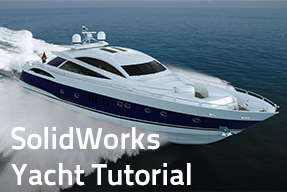 You can get help on the settings piping solidworks. 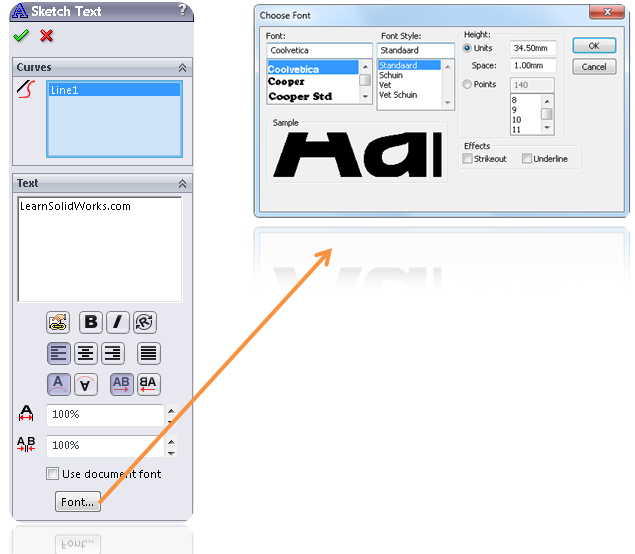 Hi ThongVu, you can also project a Text sketch on a round surface. 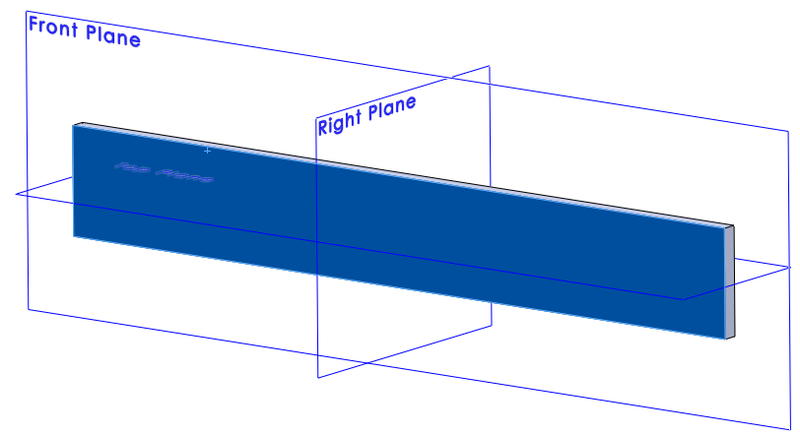 Just make a 2D sketch and go to Insert > Curve > Split Line. In the PropertyManager, under Type of Split, select Projection.